This week marks the beginning of Lent and our Year Six RE Leaders were fortunate to attend the Project Compassion Launch at St Monica’s College, Epping. 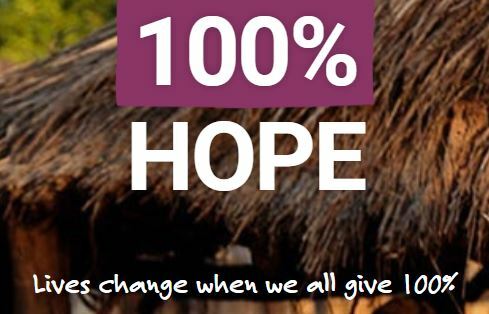 The theme for Project Compassion 2019 is ‘Give Lent 100%’ and is based around giving 100% in the name of hope. 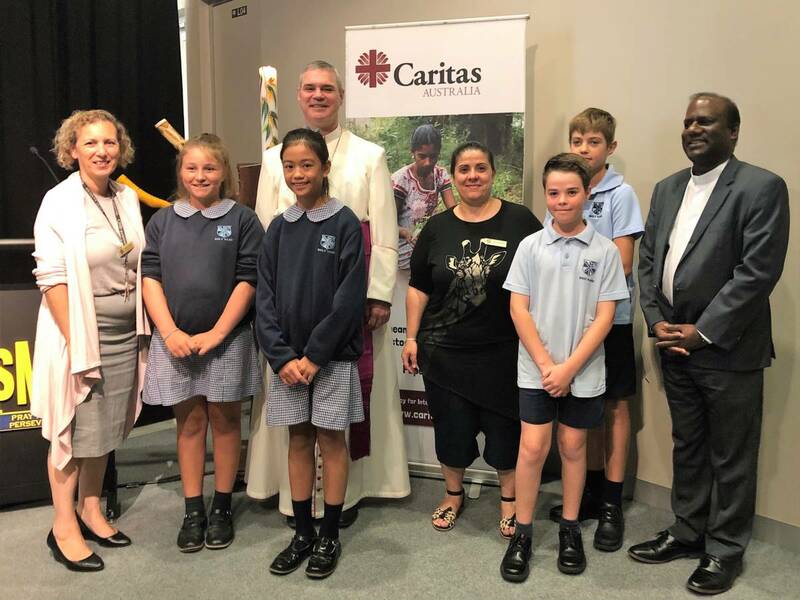 Organised by Caritas Australia, Archbishop Comensoli was in attendance as well as other representatives from Catholic schools in the Archdiocese of Melbourne. He explained how we are all capable of making an impact on the poor and poverty-stricken nations and how everyone is able to make a change to the poverty people endure. Father George Sigamony, Caritas Australia’s Manager of Community Engagement, was also in attendance at this special presentation. The Archbishop called one representataive from each school to receive a Caritas Candle which represents hope. Lewis was the student representing Holy Name who received the candle. The Archbishop explained that if we put community, love, compassion and faith into action, we can help shape a better future for all because ‘lives change when we all give 100%’. Thank you to Ms Monteleone, and our Principal, Mrs Galea, for accompanying us to St Monica’s College and to St Monica’s College for making the whole experience possible. To action Project Compassion at Holy Name, each class has been given a Project Compassion collection box. We encourage all students to donate a small amount of money and give to this very worthwhile cause, as it will go far to helping those around the world in need.